Growing up on a century farm, agriculture was always a part of alumni member Madison Taylor’s life. But the seedsthat sowed her love for agricultural education were planted at the various FFA events she attended in high school. Now a junior at the University of Minnesota–Twin Cities, Taylor has even more experiences logged, including a supervised agricultural experience (SAE) in diversified crop production and poultry production, a term as chapter president and an American FFA Degree. Her desire to share her love of agriculture through agricultural education is finally taking flight. As a freshman in college, Taylor wanted to find a way to stay involved in FFA. 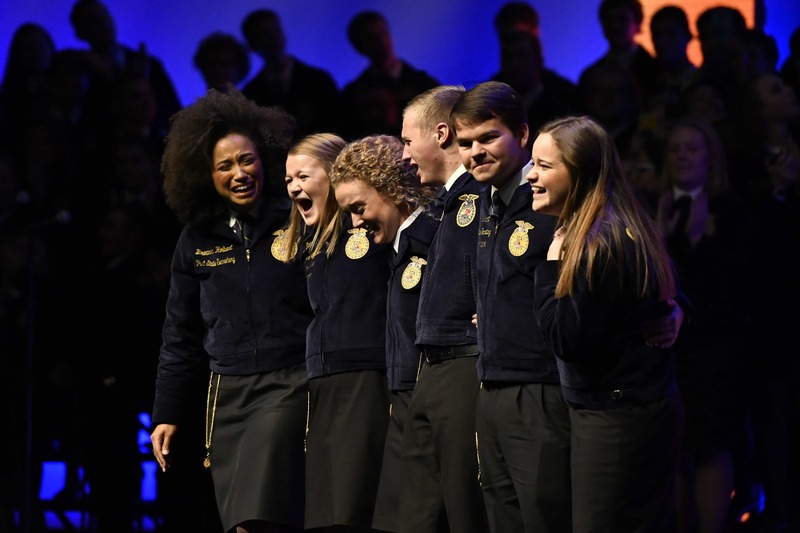 With encouragement from her friends, she ran for state office and became a part of the 2015-16 Minnesota state FFA officer team. During this time, she had an opportunity to travel abroad and experience agriculture on an international level. It was all part of the International Leadership Seminar for State Officers (ILSSO). She, along with 74 other state officers from across the country, traveled to South Africa for 10 days. 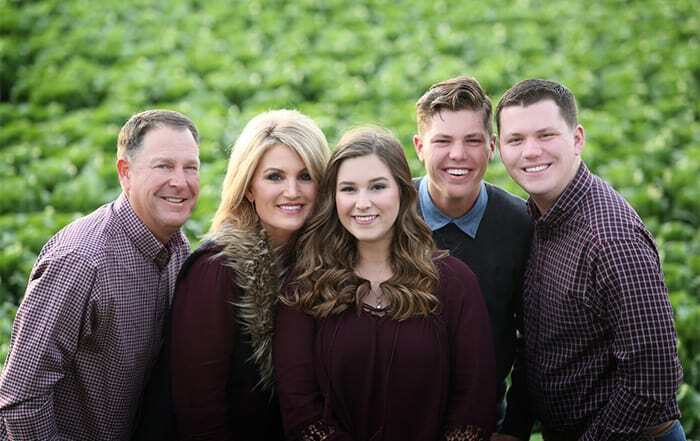 While traveling to South Africa, Taylor says she also found a mentor in Shane Jacques, education specialist on the Leadership, Education, Assessment and Development Division at the National FFA Organization. “I’m very thankful for him and the influence he has had in my life,” Taylor says. Taylor was in Jacques’ small group when they traveled to South Africa, and he notes that she was engaged more than the average student. “You could tell her interest in international agriculture was more than just on the surface,” Jacques says. After traveling to South Africa, Taylor spent time reflecting on how she could best give back to FFA in her role as an alumna. It was during that time she received a phone call from Jacques. “I was at a point where I needed something to keep pushing me,” Taylor says. One of Jacques’ colleagues was traveling to Uganda to talk about agricultural education, and she was looking for an FFA member to go with her to show how agricultural education could impact lives. Jacques notes that Taylor, with her ability to connect with students and her leadership experience, was a perfect fit for what was needed. 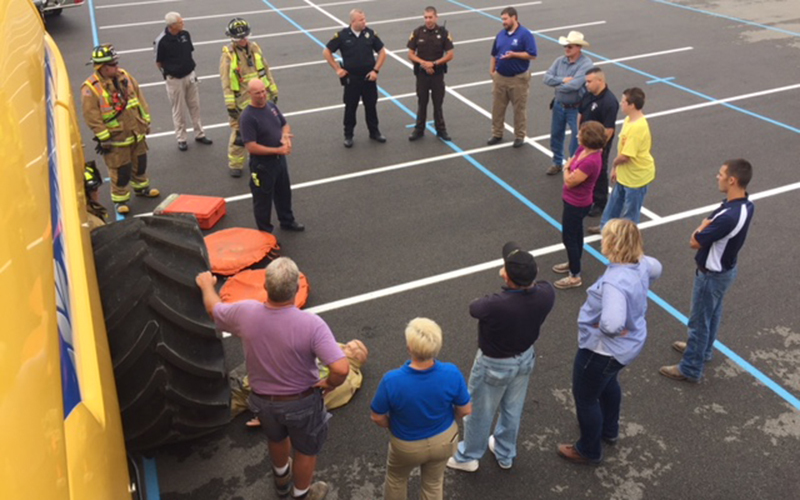 “They were looking for a student who demonstrated all aspects of ag education. 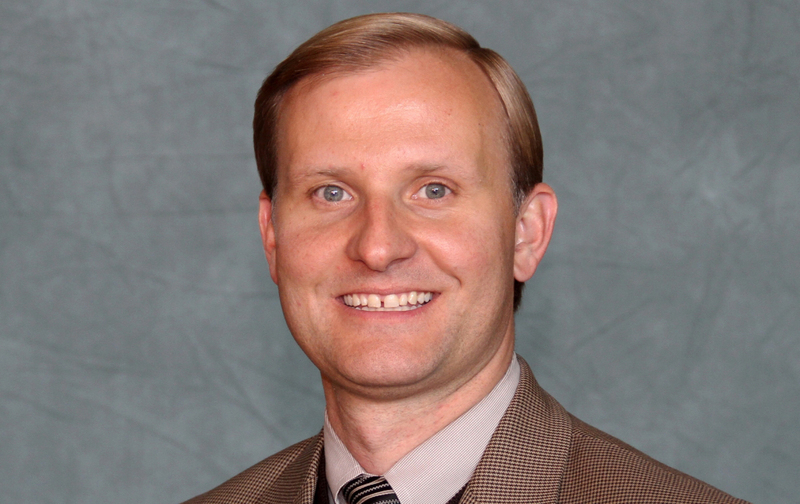 They needed someone to connect with students one on one; someone who could relate on a peer level. Taylor had the skill set and the interest,” Jacques says. 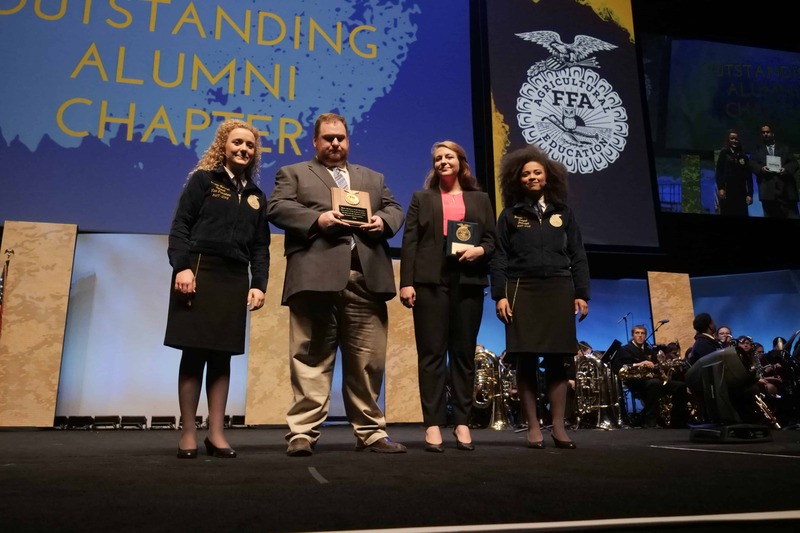 Taylor jumped at the opportunity and was soon in contact with life alumni members and National FFA Local Program Success Specialists Nina Crutchfield and Ben Meyer. “I can honestly say that state office, along with the ILSSO experience and the experience I had in Uganda, inspired me to study international agriculture,” Taylor says. Together, Crutchfield, Meyer and Taylor traveled to Uganda as part of the USAID Farmer to Farmer Exchange program. They worked with educators at Gayaza High School, as well as members of the school’s Young Farmers Club, to share how FFA, agricultural education and hands-on learning related to what they were currently doing. Taylor fondly recalls the cultural day she experienced while she was there. First-year students cooked traditional dishes from their homeland and then shared information regarding the dish with those in attendance. 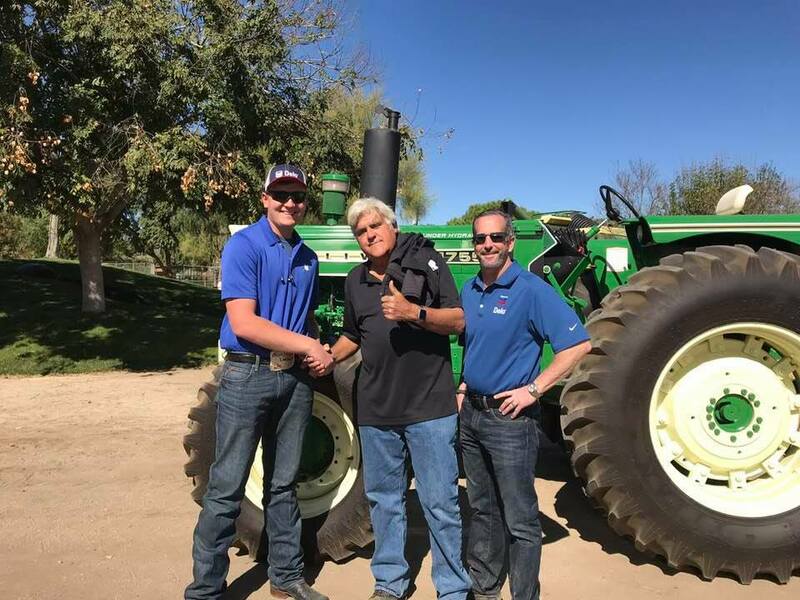 Taylor was also able to work with local farmers. Once she returned from Uganda, Taylor wanted to share her experience with others. She discovered that a key way to make this happen was through the Randolph FFA Alumni Chapter in her hometown. Now back at college, Taylor has been giving presentations to local chapters and discovering ways to get more involved. 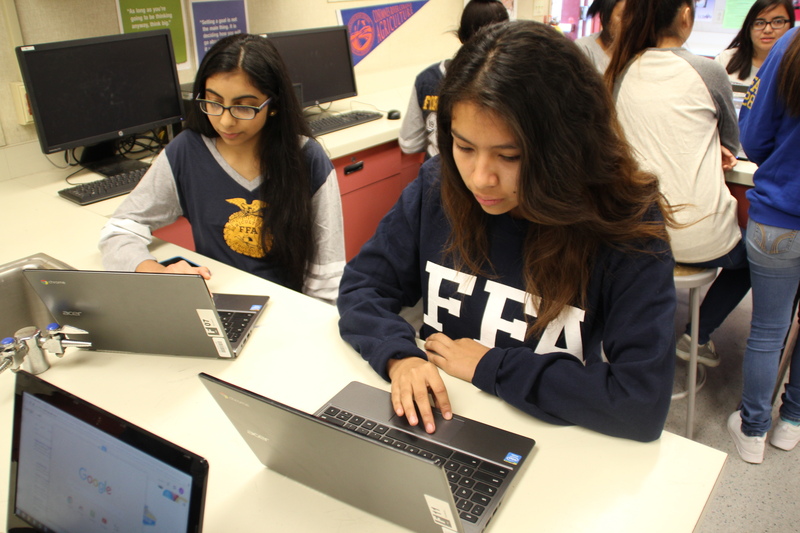 As she makes connections with alumni and members, she’s working with teachers and advisors to see how she can make a difference to the Randolph FFA. Whether it’s helping with SAE or doing career development event coaching, she plans to continue to give back. As she finishes up her studies, Taylor says her passion for agriculture continues to grow. In the spring of 2019, she plans to student-teach. She hopes to participate in a program that will allow her to teach in the U.S. for part of that time and then teach abroad for the remainder. 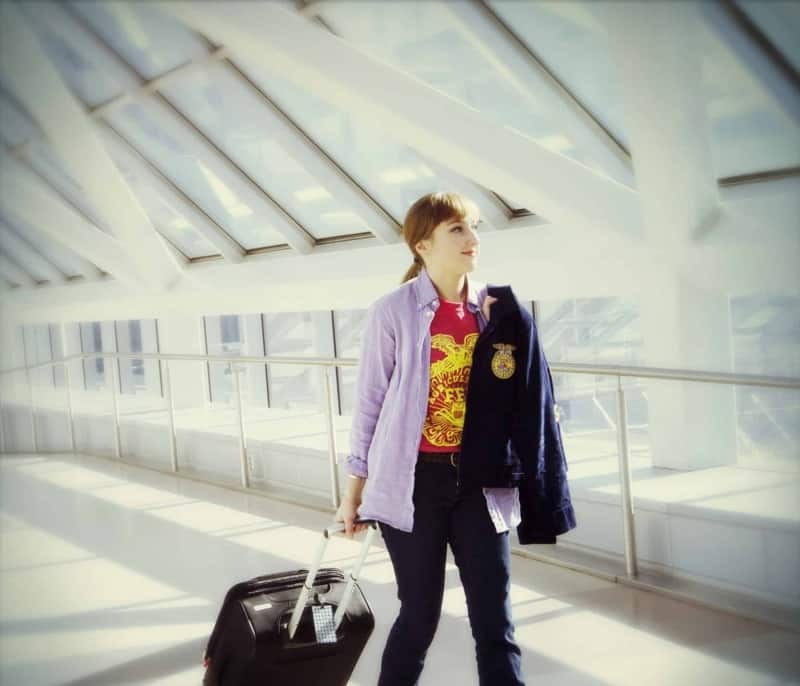 Taylor encourages other FFA members to take advantage of traveling abroad to understand the global impact of agriculture. 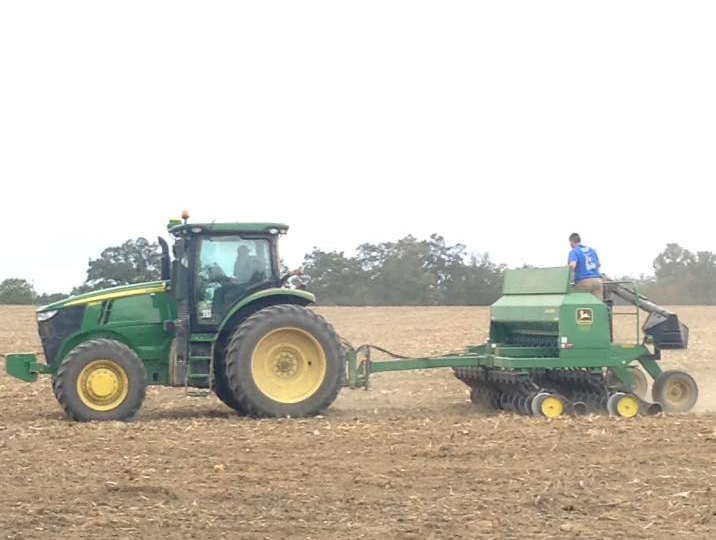 There are various ways for FFA members to get involved with agriculture on an international level. 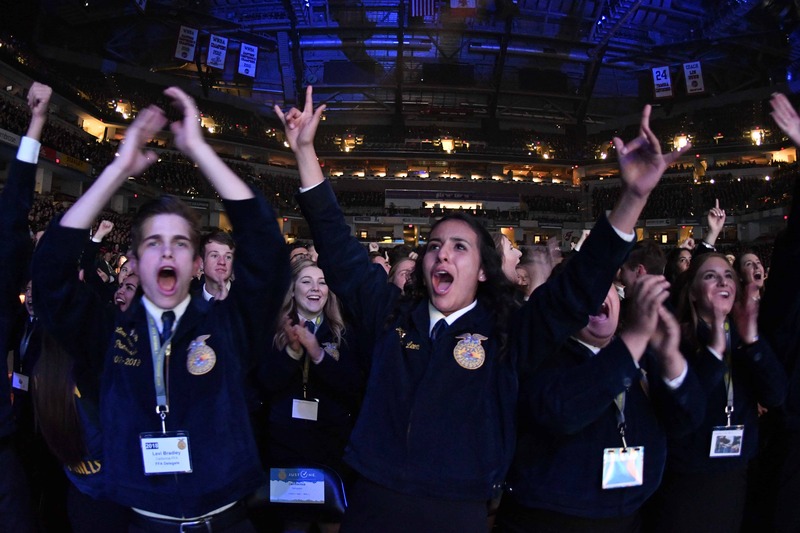 National FFA Proficiency Finalists and Star Finalists have the opportunity to apply for the Proficiency and Stars Travel Seminar. In the past, the seminar has occurred in Costa Rica. In 2017, the seminar will be in Ireland. Current and past state officers can participate in the International Leadership Seminar for State Officers. The seminar has traveled to South Africa since 2014. Prior to those years, there were trips to Argentina, China and various destinations in Europe. 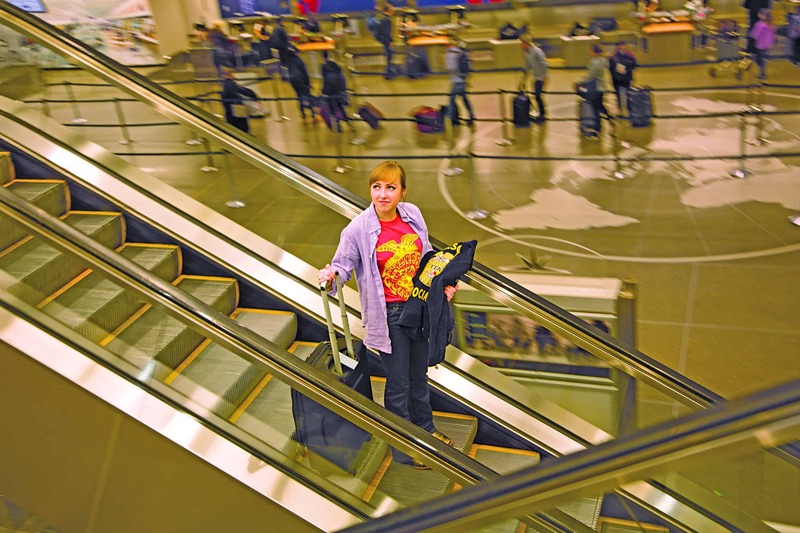 Maybe you’re unable to travel abroad, yet still interested in international experiences. • Apply for the World Food Prize Global Youth Institute. • Attend a local cultural celebration. • Study a foreign language. • Eat at ethnic restaurants or shop the ethnic food aisle at the grocery store. 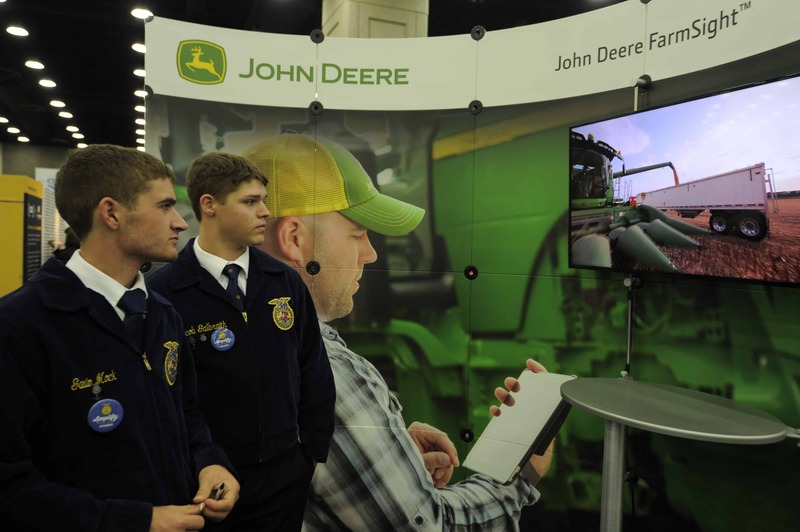 • Attend the National FFA Convention & Expo and talk with exhibitors who work around the world.